One of the runner is not long enough to be potted separately, the stolon is too short. 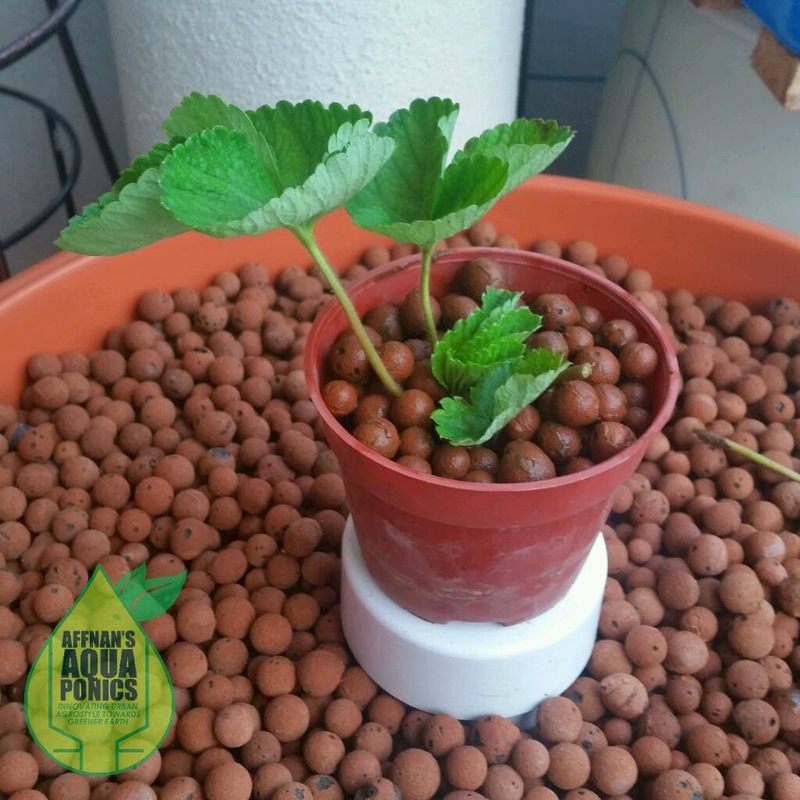 There are few youtube videos showing propagating strawberry by cutting these runners and pot them separately. In temperate region it's may be cooler than what we have here, so just give it a shot and see whether it will survive the planting. It has a tiny bit of root, and I am banking on this to get it through. 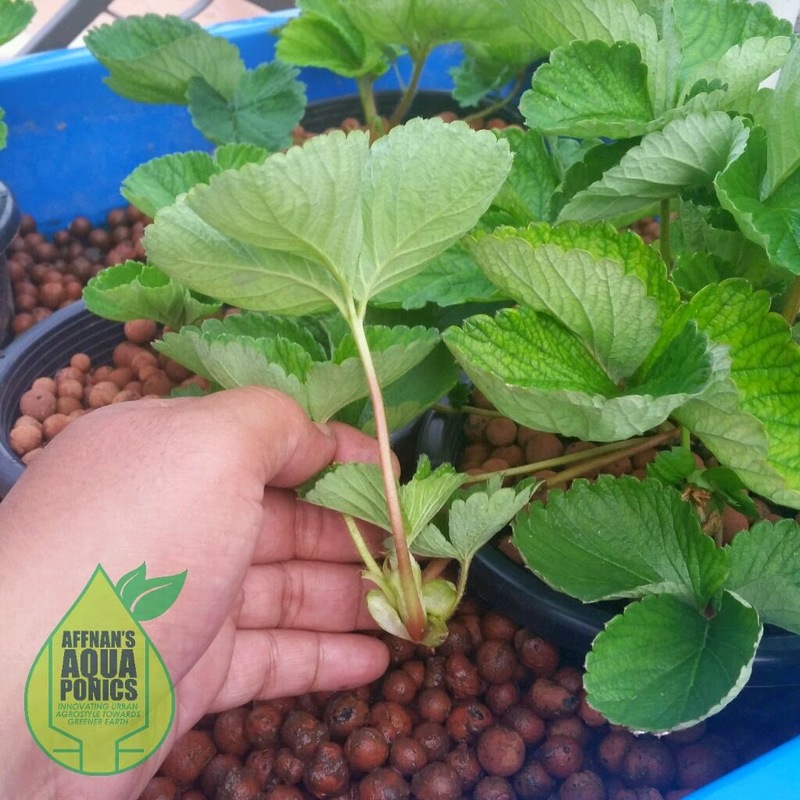 Using smaller 3" pot and LECA since I am doing it Aquaponics way. 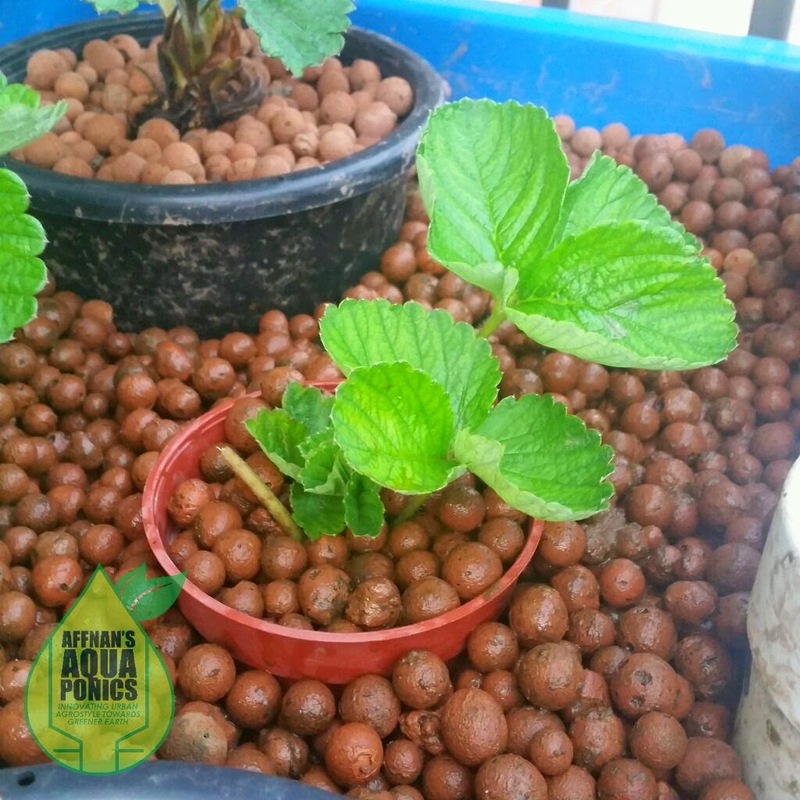 Pot is low down to ensure the roots touch water, once it survive and has grown more root I will lift the pot higher and eventually use the bigger slotted pot for final grow. 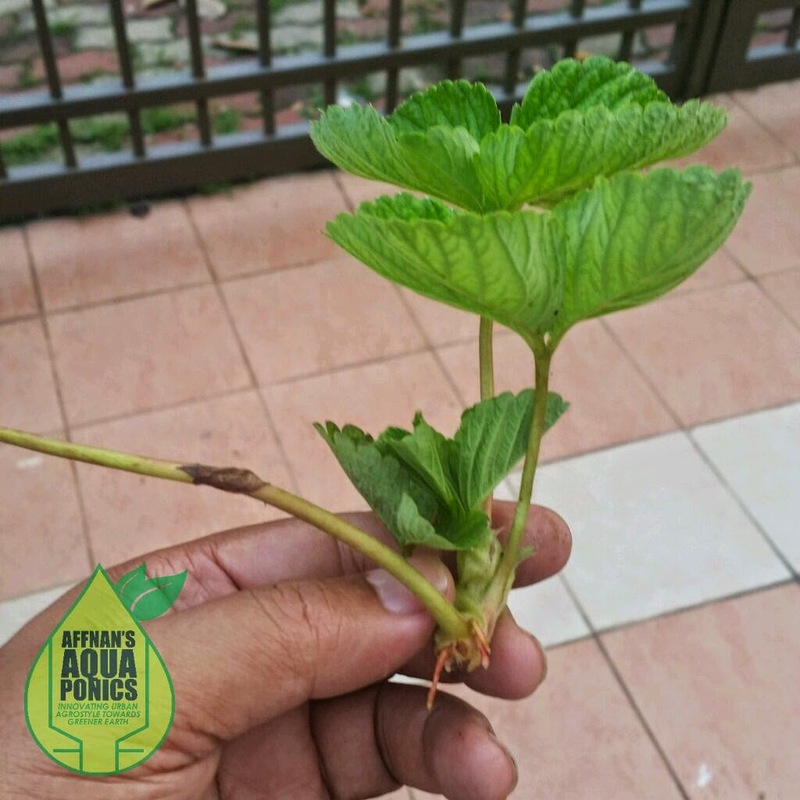 Do you sell the strawberry runner cuttings?